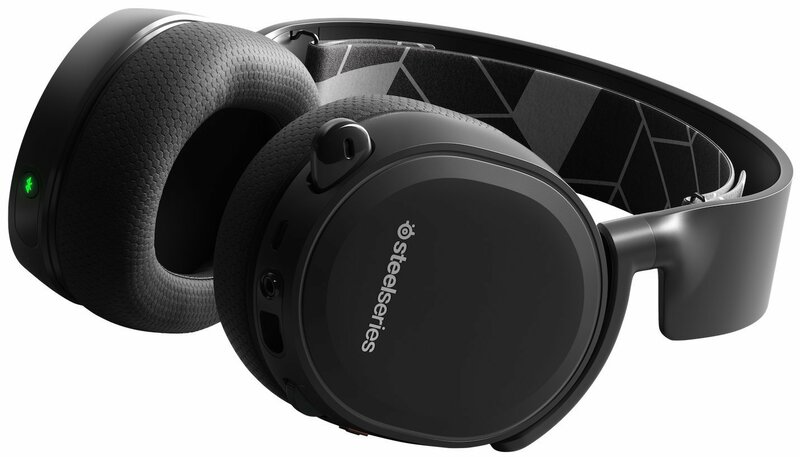 The Arctis 3 Bluetooth comes to us from SteelSeries, positioning itself as the goto headset for gaming and commuting. Throwing in Bluetooth technology into their Arctis lineup means that the possibilities are endless for how to enjoy these. The headset is made from plastic, which makes the whole thing incredibly light. The earcups are the star of the show, with their soft fabric and breathable material. Under the plastic, is an elastic headband, which fits around my large head perfectly, and is incredibly comfortable. 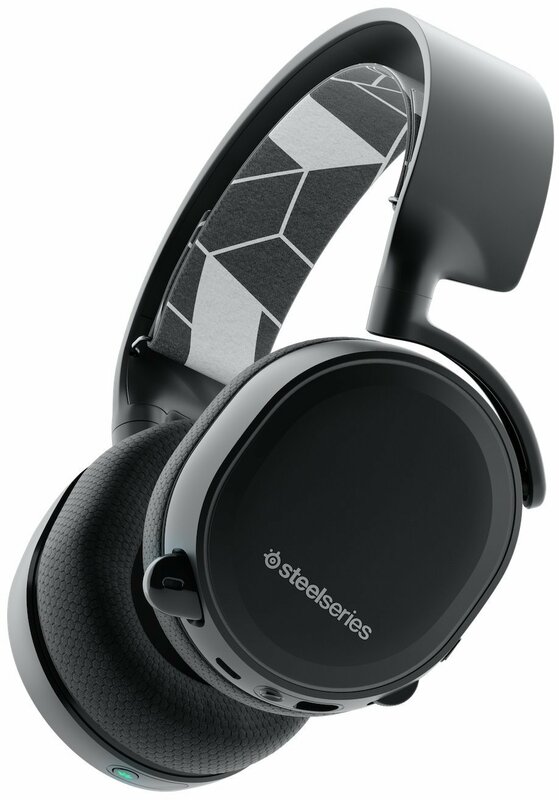 The elasticated headband, plus those soft earcups make this a very comfortable headset to wear for a long time. I have worn these playing 5 hours of Hollow Knight on my Switch, and I could have worn them for another 5 more. 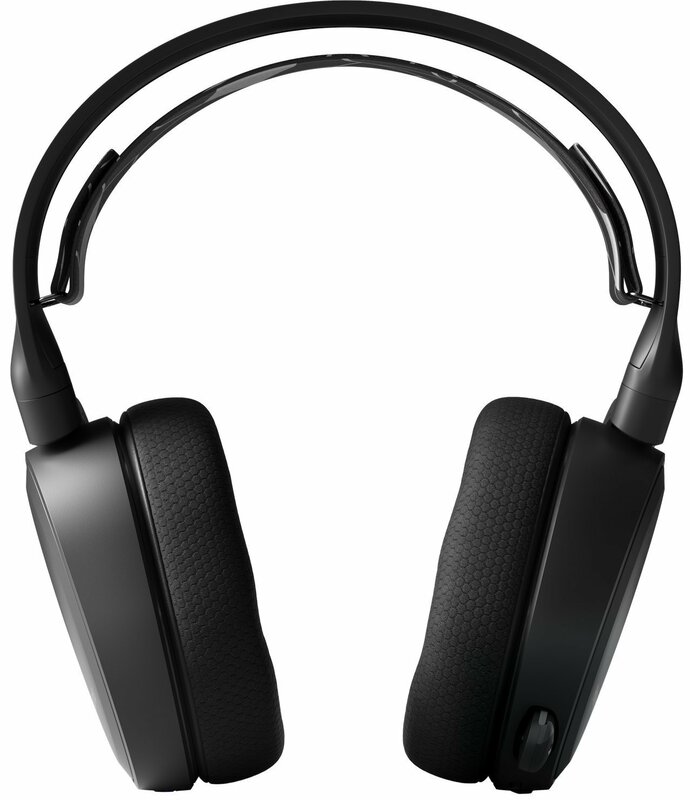 There are plenty of IO with this headset, including a micro-USB connection and a 3.5mm input. As this is a Bluetooth headset, the IO is there in order to charge and to connect via a wired connection. There are in-built controls for pairing via Bluetooth and volume control. The volume wheel feels like something out of the 90’s and almost a second thought in the manufacturing process. The sound from the Arctis is up for debate. Overall there is a steady sound that I think works great for music and games. But there is a reduction in clarity, which you won’t find in other headphones for this price. That being said the mic is phenomenal on this and I think is one of the best features.